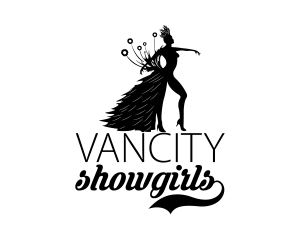 Whether its hosting a Casino party, charity gala or performing a Vegas Style showgirl set for a company opening, Vancity Showgirls have been bringing a touch of class to Vancouver events since 2015. 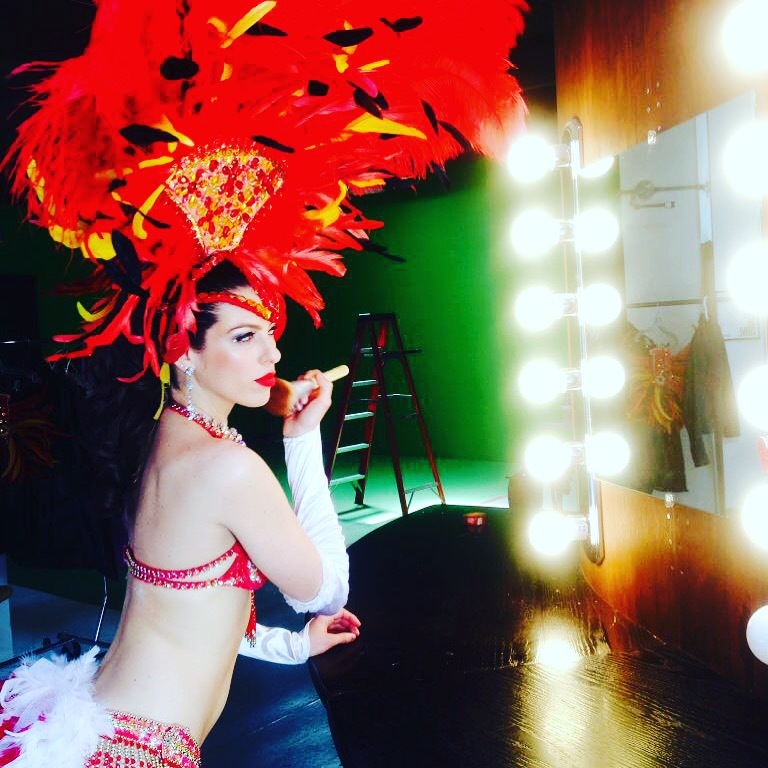 They bring Vegas to you with impressive costumes and sassy showgirl inspired dances are sure to make your event memorable. 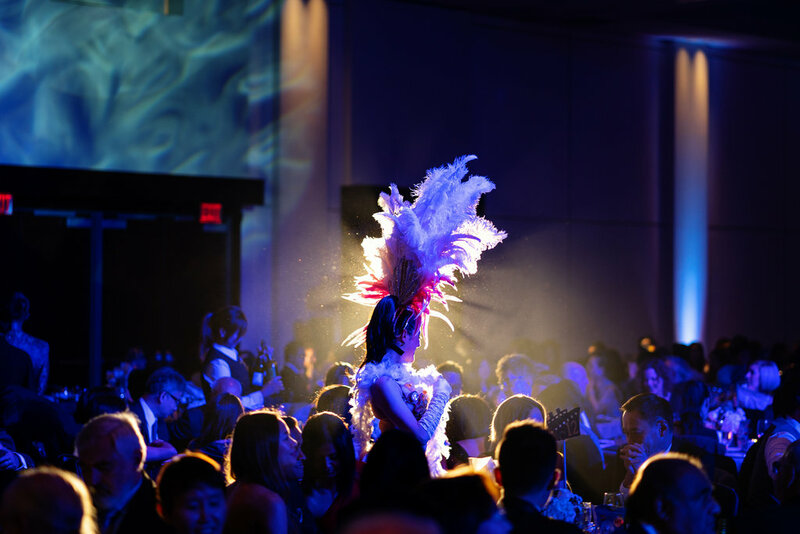 For more information and bookings.